Each year, the group meets in a pub, chosen the previous year by one of its members. The main item on the agenda is for the organiser of the following year’s trip to announce the location of the next annual trip. Members take it in turn year by year to choose a pub, new members getting a choice before existing members get a second choice. 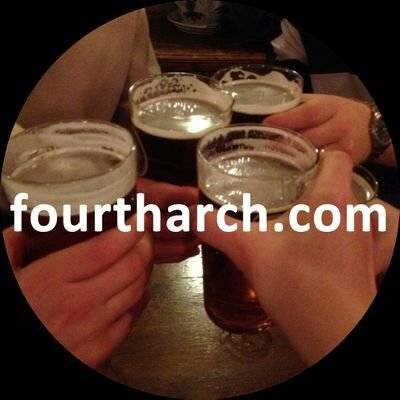 Our hope is that the group grows sufficiently that no one will get a second chance to choose a pub and so far this has been the case. The only restriction on the choice of pub is that the chooser has to have had a pint of ale in the pub before choosing it. That said, a location we can all travel to feasibly in a weekend is appreciated! On the weekend itself each member needs to drink a pint of ale (at least a pint, we frequently have more!) in the chosen feature pub. We also try to explore the choice of other pubs in the area as best we can in the time and where possible we try to go on a brewery tour. Food also plays a part and we do enjoy a range of cuisine, although British pub food is the most frequent owing to us being in the pub for a large portion of the weekend! The original trip was intended to be to the Sloop in St Ives, Cornwall, in December 2008 but due to the distance for all of us to travel and everyone’s diary we had to postpone. When we sat down and looked at dates and practicalities, the first weekend we could make was the 11th September and so the annual trip was born. We have stuck to that date were we can but we have had to use the 9th November (think about it…) as a back up date when the September date hasn’t been possible. The map below shows the locations of the weekends from the first meeting in the Fir and Feather, Woodbastwick in 2009 to this year’s planned trip to The Lady of Mann in Liverpool. For photos of our trips, visit our Facebook page. 2016: The Lady of Mann 53.40777032079662,-2.989910515170777 Due to stay in Liverpool, brewery is to be Connoisseur Ales Brewery in St Helens.